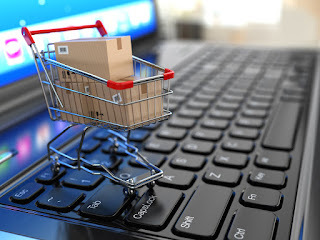 You may have some friends who are top rated sellers online most especially on OLX, shopify and jiji but you keep wondering why you find it difficult to make sales on these platforms. Do not mistake e-commerce sites like Konga and Jumia for websites where you post free adverts for your products. While JIJI and OLX are sites where you can post free ads, Jumia AND Konga are online stores. Selling online is very competitive because there are millions of sellers like you out there who want to sell the same product you have. But worry not, because if you do the right thing you would always be on top your game. 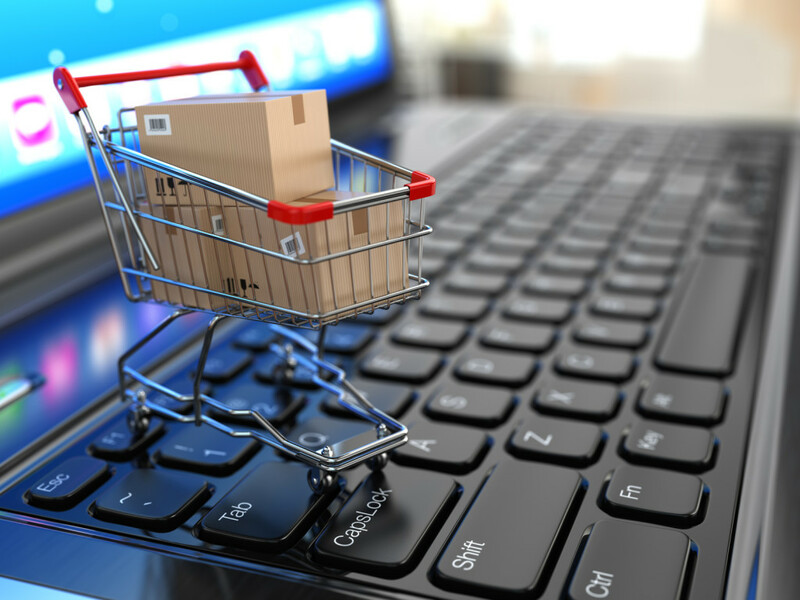 Well, these are some of the tips and tricks you need to pull buyers to your products online be it JIJI or OLX. 1. TITLE: Use a catchy title that describes exactly that which you have to sell and be precise about it whether it is fairly used or brand new. Be plain and precise in your advert title. This is an example of a good title for your advert: “I have a brand new Infinix x507, would you like to buy?” This is a perfect example of a good title if you wish to place an advert on JIJI or OLX. 2. USE OF LANGUAGE/SPELLINGS: You and I would be skeptical about a seller who does not know how to make proper use of the English language. Correct use of grammar, verbs and adjectives is an important part of adverts. Customers run away from adverts with so many grammatical errors. 3. GIVE DETAILED INFO: Buyers would always want to know all about what you have for sale in the shortest time possible. So this in turn gives a small window of time to tell your potential buyers all about your product. Make sure no question is left unanswered from your product description. 4. PERSONAL DETAILS: Give your correct address and phone numbers in the field provided while posting your adverts. Do not give fake address or phone number. 5. HONESTY: Honesty they say pays, if people trust you then you sure will make a top seller on these platforms in no long time. Don’t lie about your product; don’t say it is brand new when you know it is fairly used. 6. USE SEO FRIENDLY WORDS: Use correct spellings because Google and other search engine spiders would only crawl correctly spelt words. If you have a Dan Foster shoe to sell, don’t write ‘SHOE’ for sale. Instead write “Dan Foster” shoe for sale. I hope this helps to improve your sales online while using OLX and JIJI, Please share to friends.